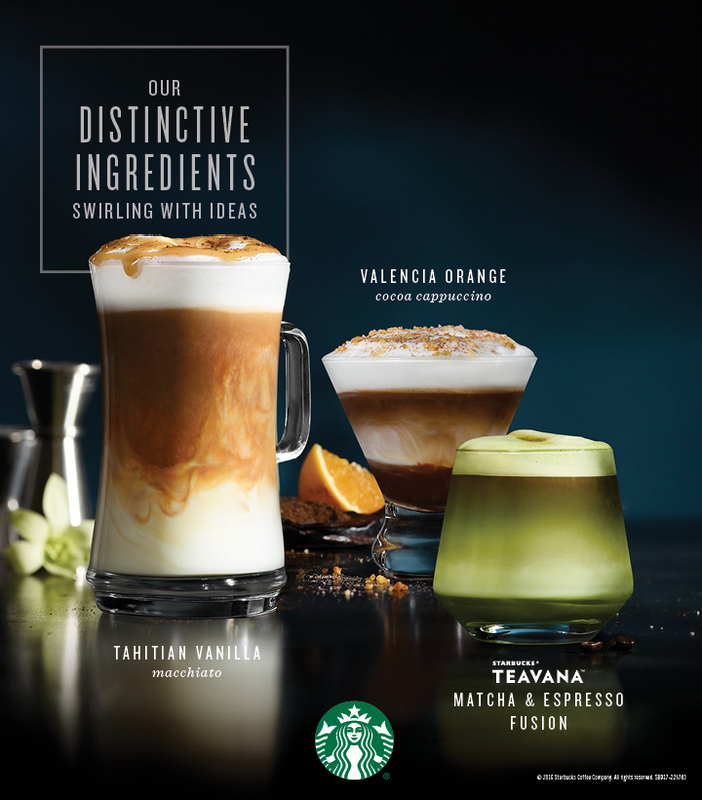 Redefine your Starbucks espresso experience with their newest handcrafted beverages. 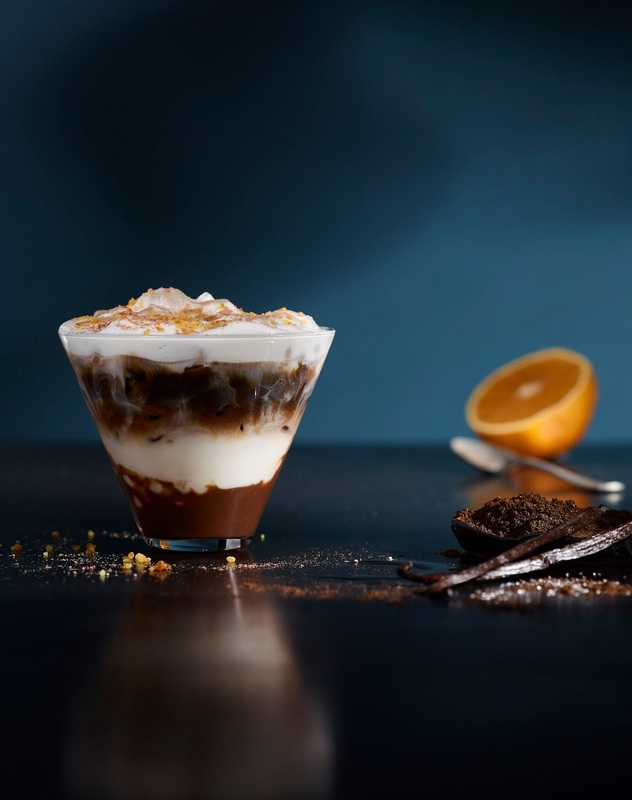 Starting February 21, we can enjoy the new Starbucks espresso layer collection which includes two new flavors, the Tahitian Vanilla Macchiato and Valencia Orange Cocoa Cappuccino. 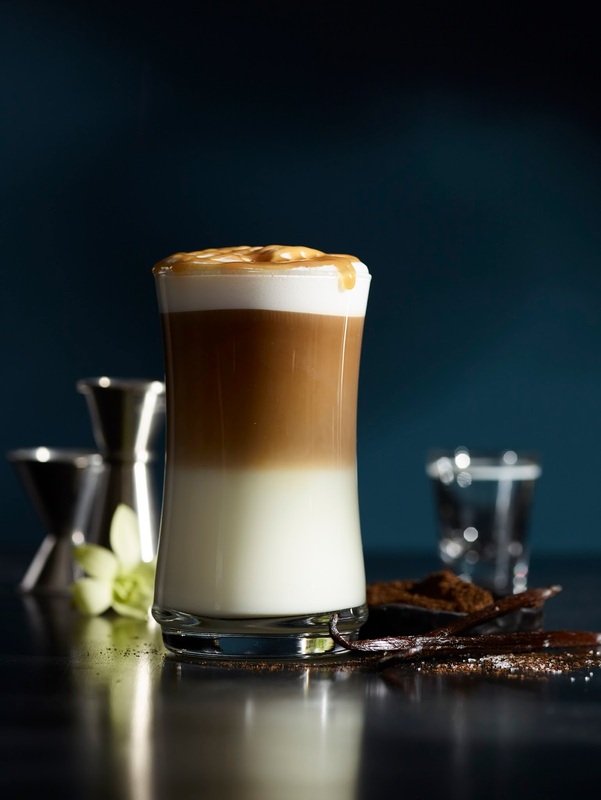 Joined by a returning favorite, the Matcha & Espresso Fusion, all the beverages offer delicious layers of flavor that appeal to coffee lovers seeking new adventure and sophistication in coffee. 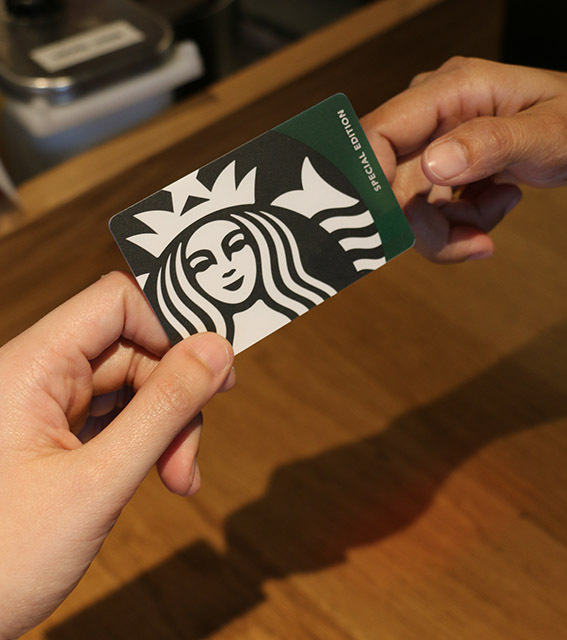 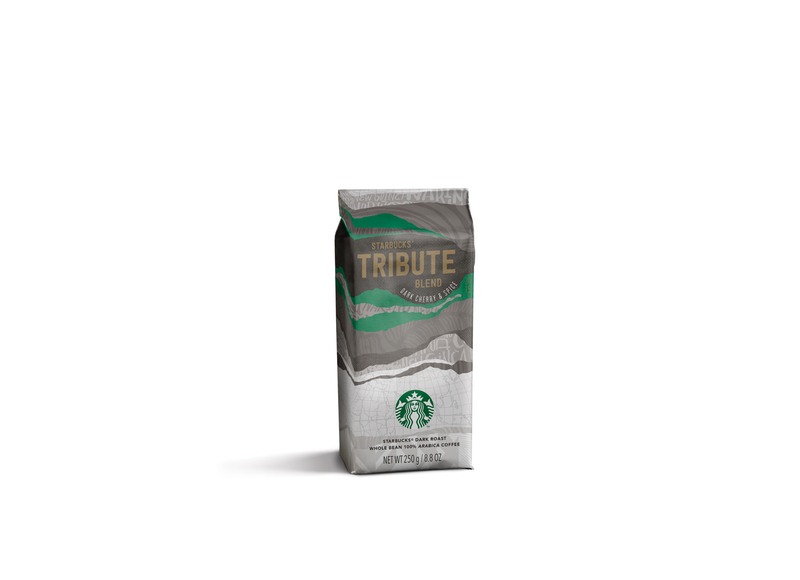 Lastly, this new Starbucks Siren Card will also be available starting on February 21 for an initial consumable load amount of P300.